One of His Majesty’s most distinguished Regiments is offering you the opportunity to obtain honour and glory known only to the 23rd through noble service in the present conflict. The term of this contract is for one year and encompasses supporting Army and Regimental operations throughout the troublesome 13 Colonies. 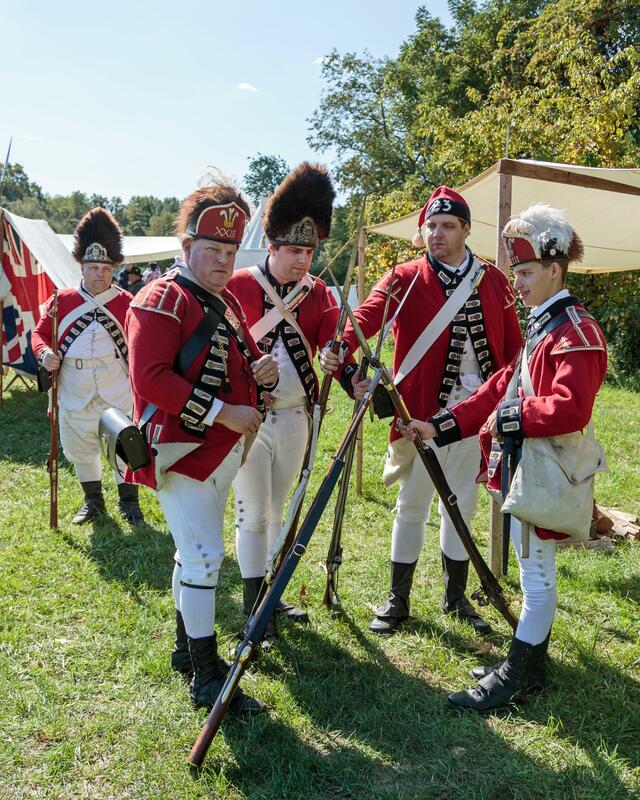 Each Fusilier is expected to help fund the Regimental treasury through the payment of Regimental dues of $20.00; which does not include Company Fees. An additional fee of $25.00 is required for membership in the Brigade of the American Revolution. Failure to pay Regimental dues will result in being dropped from the Regimental muster rolls and prohibition from Regimental activities. Copyright © 2015 23rd Regiment of Foot All Rights Reserved.